These days, it’s common to see a toddler playing with an iPad like a teenager. In YouTube, several viral videos of babies getting very frustrated because their magazines won’t swipe have caught our attention. Consequently, there has been a huge increase in the number of apps dedicated solely for the little ones. It’s no surprise then that mobile accessories specifically designed for kid users have emerged – just in time for the opening of classes! If your kid can’t get his hands off of your iPad Mini, at least make sure your tablet is well protected with a SafeGrip Case, a product by Kensington. Water sports are a lot of fun. Back in the day, however, the memories of your first dive are limited to yourself. Your digital camera can record your dive or take a picture of you as you leap from the boat ‘til your splash, but once you sink, what happens in the water stays in the water. Now that you have your iPad, would you want to waste the opportunity of recording your next dive, surf and other water activity? Not anymore! With a waterproof iPad case, you can take your iPad with you as you look at gazillion fishes, corals and other sea creatures. 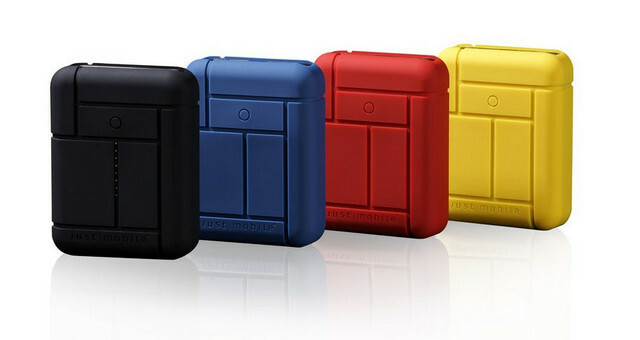 With your new waterproof iPad case, you can record your memory and keep it for good. iPads have become enormously popular, thanks to their functionality. 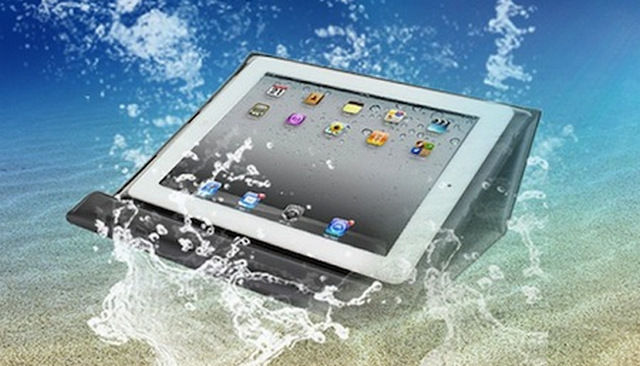 And now, even water can’t stop you from using your iPad. 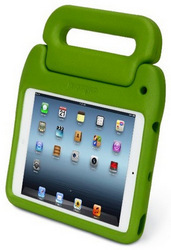 Using the Props REPEL waterproof folio case, your iPad 2, iPad 3 or iPad 4 will become usable even near water. Chargers today have become a necessity whether you off to work or to school, and most especially when you are travelling on a remote part of the world. But it gets frustrating when your battery gets drained in the middle of your adventure without a means to have it charged. Even if you bring all your chargers with you, you can never be assured that you will find power outlets so your devices will get juiced up. This issue is what TYLT tries to address with the Energi Backpack, the ultimate backpack and charging station that you can carry around comfortably anywhere you go.